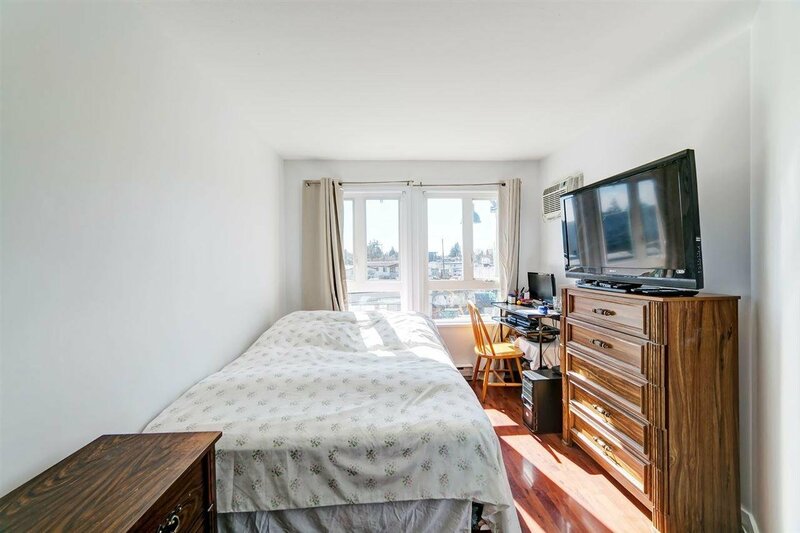 Amazing price for a Great location! 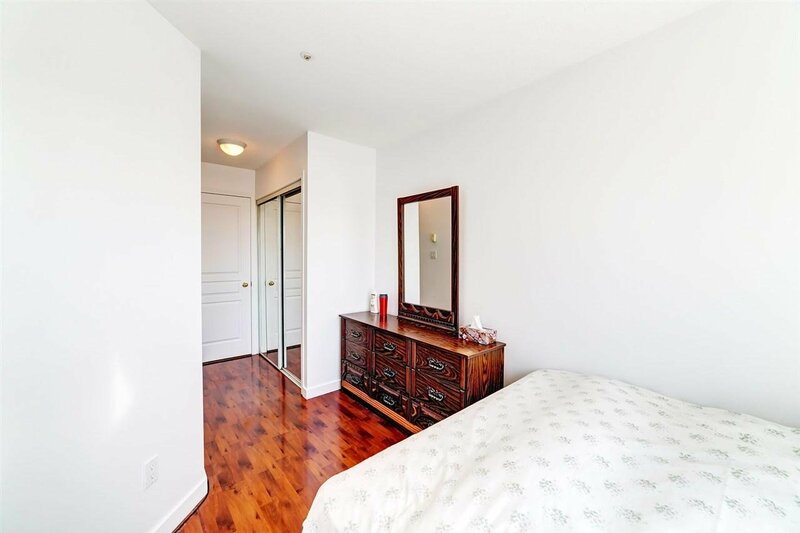 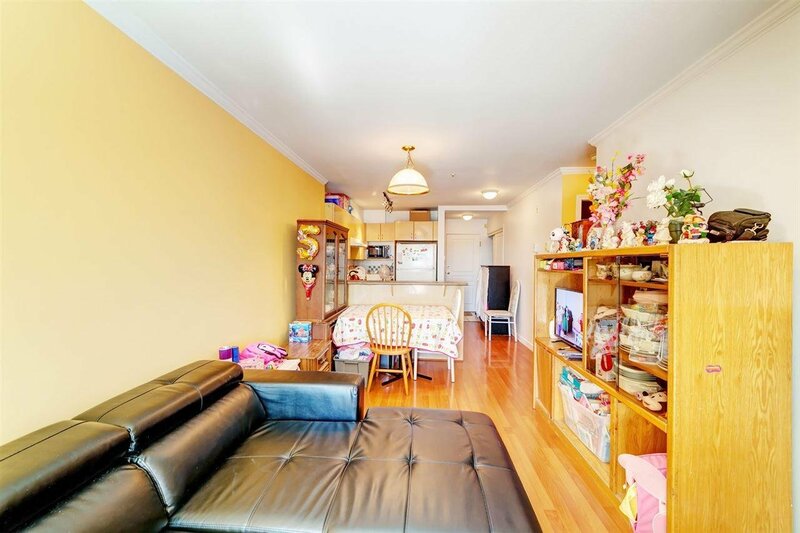 Beautifully laid out 1 Bed/1 Bath, South Facing open concept floor plan with a bonus enclosed Den. 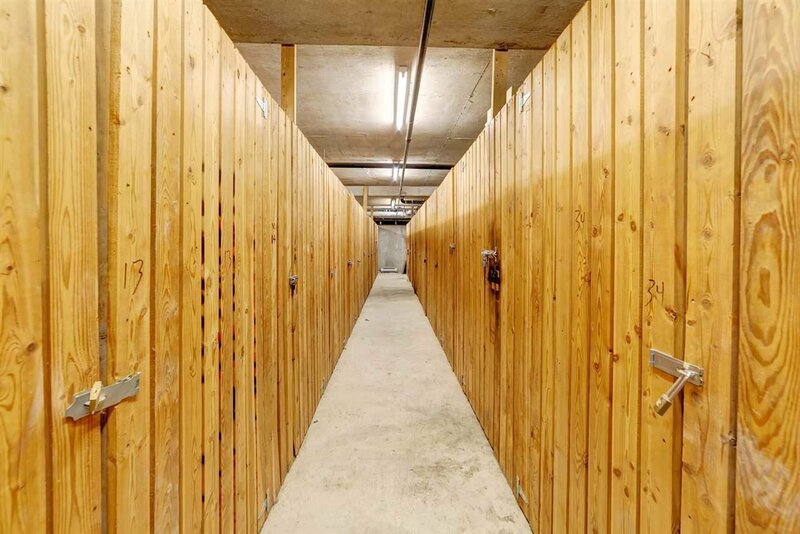 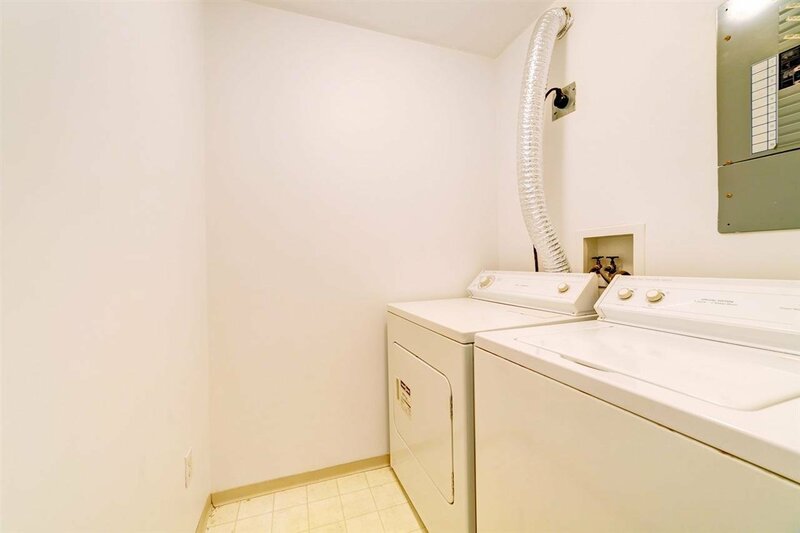 The unit features laminate flooring thorughout, in suite storage as well as your own storage locker, in suite laundry, a maintenance fee that includes hot water & gas for your gas fireplace and many more! 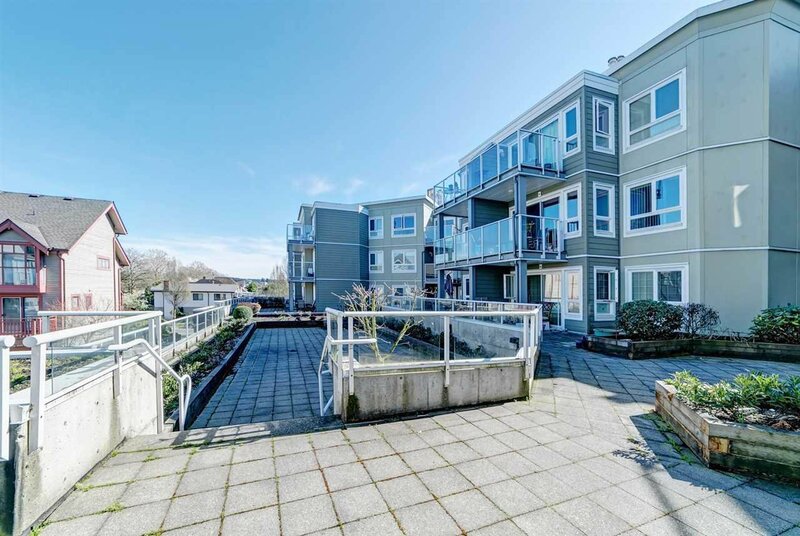 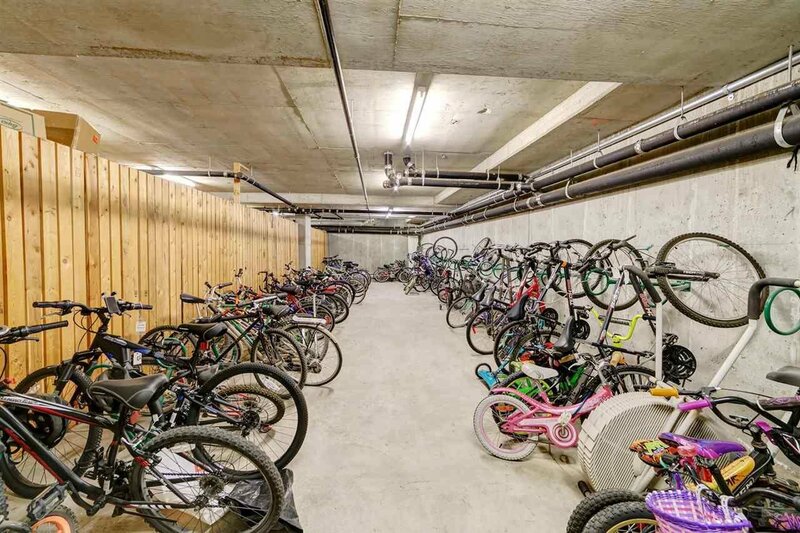 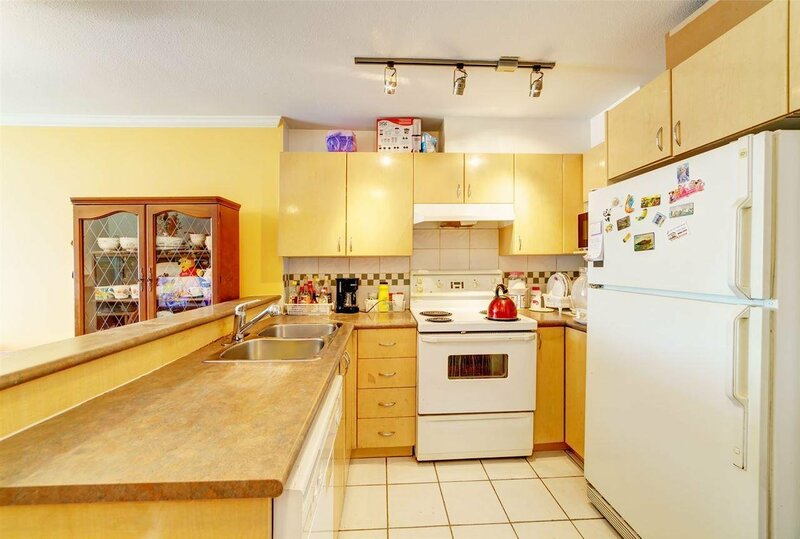 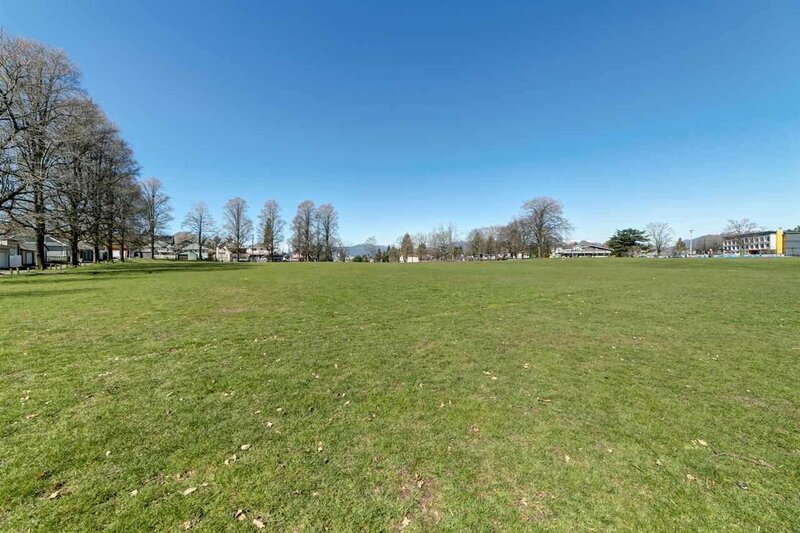 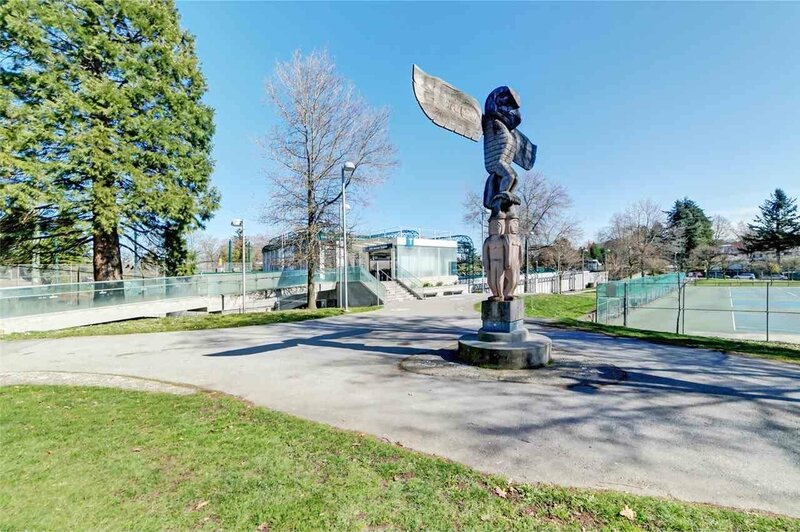 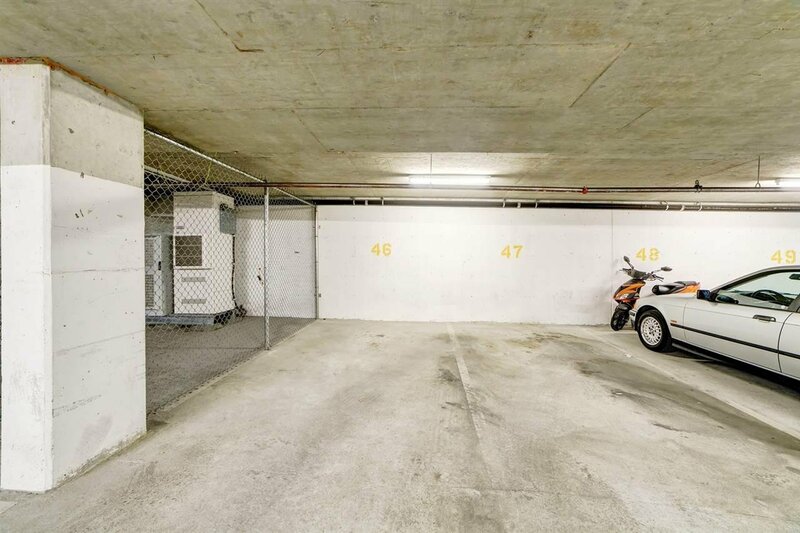 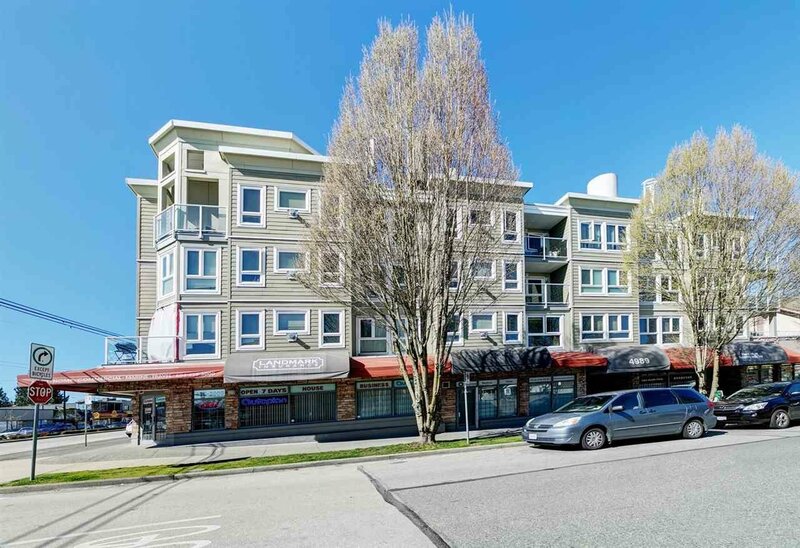 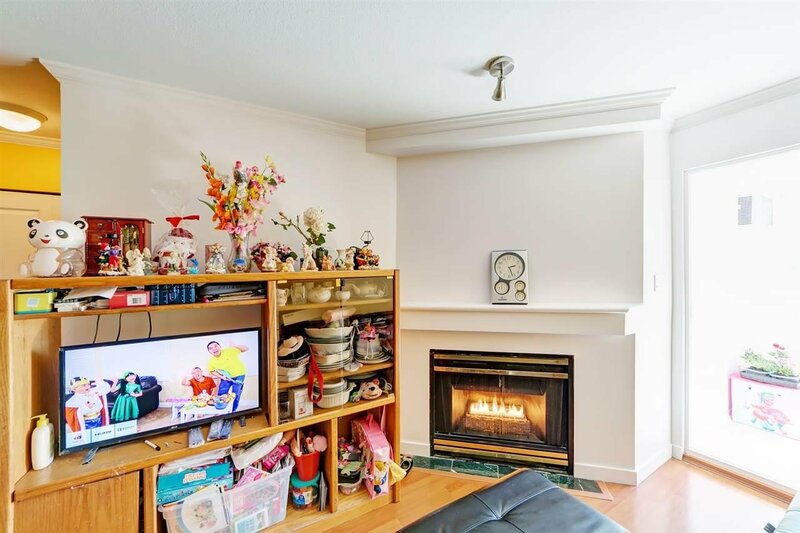 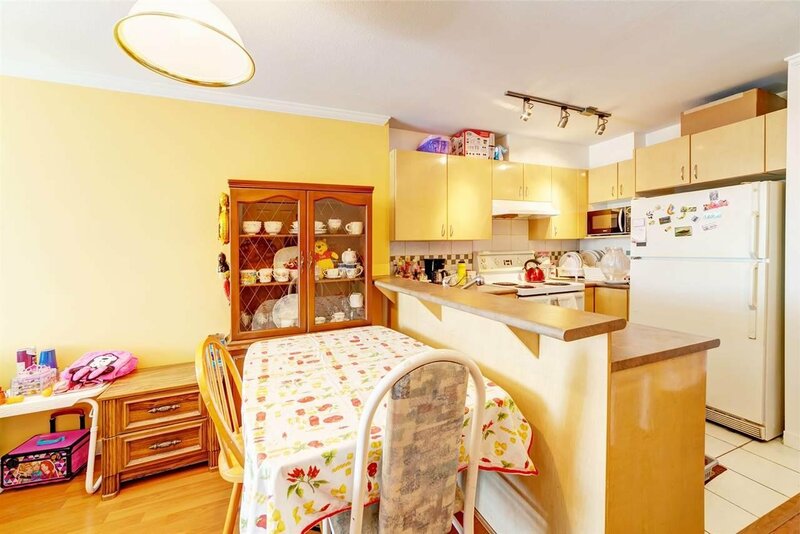 Building has been fully rainscreened and is situated walking distance to Schools, Bus Transportation, Skytrain, Groceries, Parks and Recreation. 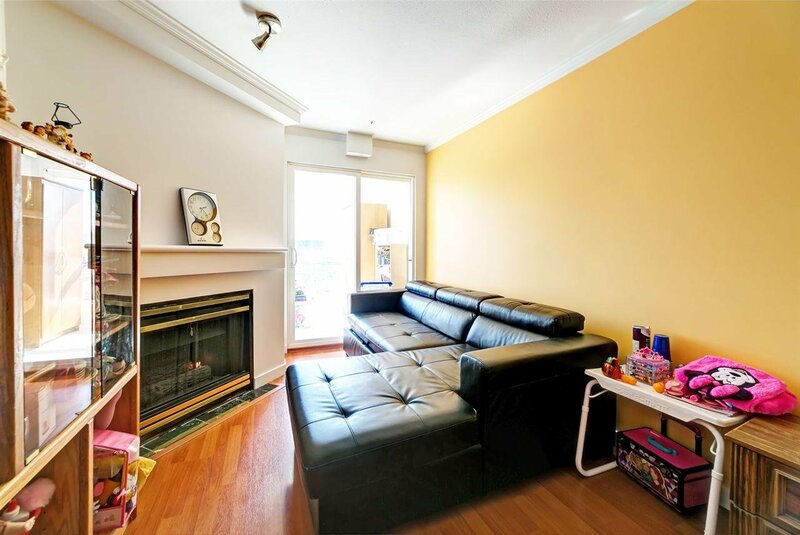 Ideal for investors, working professionals or a small family looking to get into the real estate market. 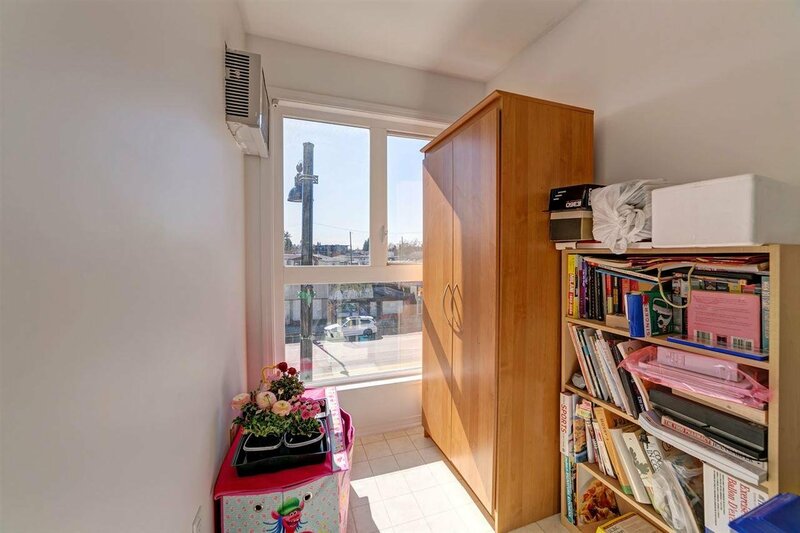 Come and see what this unit has to offer. 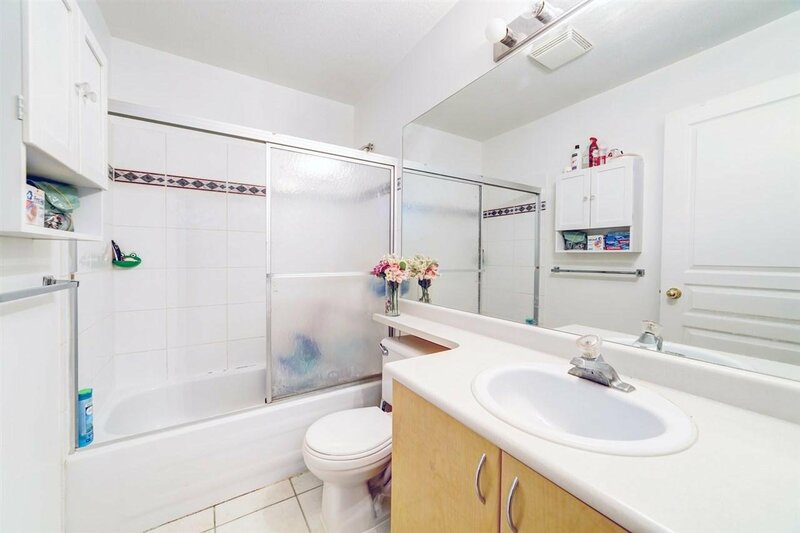 Contact Realtor for a private showing!